The Run Your Fleet daily rental service saves our customers time and money and we can deliver a vehicle anywhere in the UK within 2 hours! 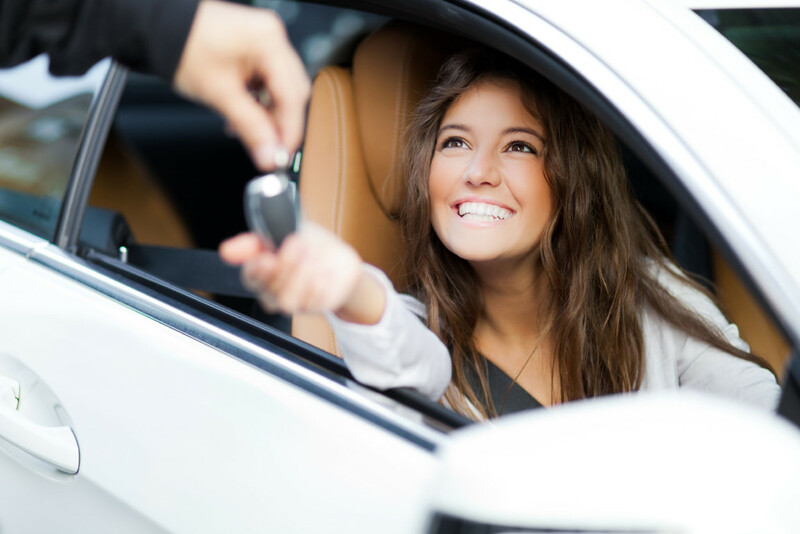 Whether you need a rental vehicle for one day or several months to meet your business needs, our friendly and knowledgeable rental management team are here to provide you with a cost effective and flexible service. You can also book and manage your vehicle rental needs online with our rental management system. It’s free to open an account – call us now! 03445 733111. For longer rental periods we can provide flexible leasing. Benefit from lower daily rentals, and after the vehicle has been on hire for a minimum of 28 days you can terminate the hire with absolutely no penalties. We can provide a wide range of company vehicles from cars to specialist commercials – including tippers, box vans, 4x4’s and even cherry pickers! We will even modify vehicles with towbars and chapter eight detailing if required. We are also able to offer our customers short lease vehicles as an alternative to daily rental, flexi lease or contract hire. 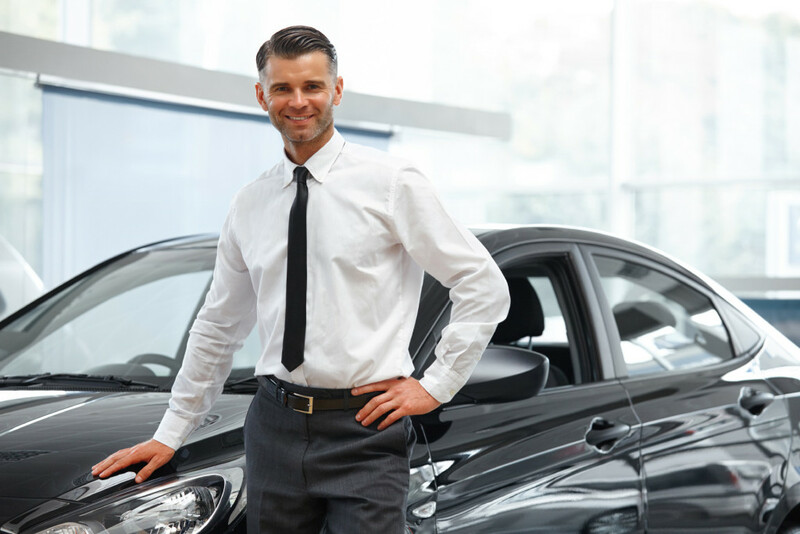 This service differs from flexible leasing because the vehicles are supplied for a fixed term (usually six months, although this varies by the make and model of vehicle).